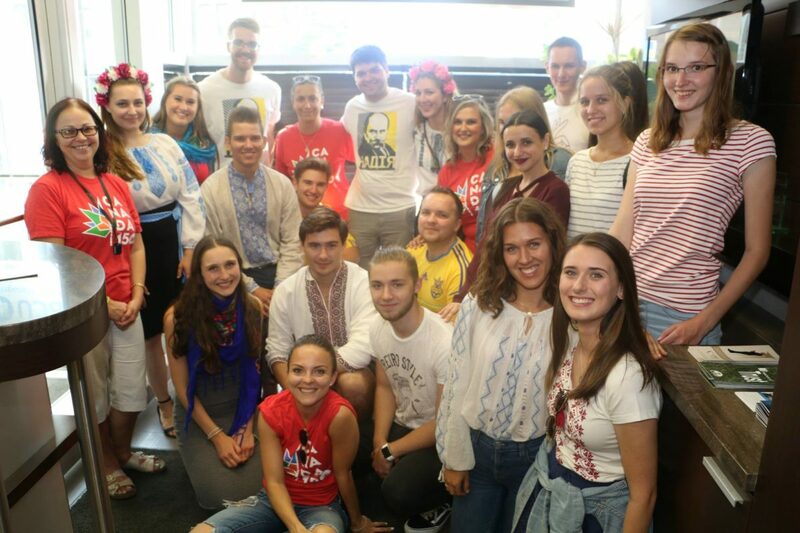 From Friday September 15, 2017 through Sunday September 17, 2017, the Ukrainian Canadian Students’ Union (SUSK) participated in the Toronto Ukrainian Festival, North America’s largest Ukrainian street festival. 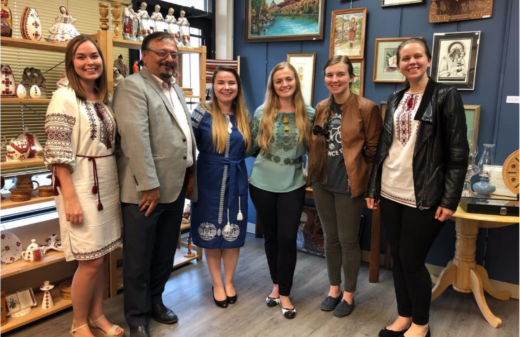 Members of SUSK, alumni, and members from its Ukrainian Students’ Organizations (USOs) in the Greater Toronto Area, Ottawa, Montreal, Saskatchewan, and Manitoba were present throughout the festival, sharing information about their activities to local youth and students. SUSK National Executive members (Roman Grod, Mattay Dubczak, Boyan Woychyshyn, Raya Dzulynsky, Cassian Soltykevych, Orycia Karpa), member club representatives (Ryerson University, University of Winnipeg, University of Saskatchewan, University of Guelph, Georgian College) and staff from Buduchnist Credit Union. In addition, SUSK National Coordinator Connor Moen delivered a presentation at the Festival’s “Ukie School,” a new addition to the festival this year to engage community members and interested people with certain topics. 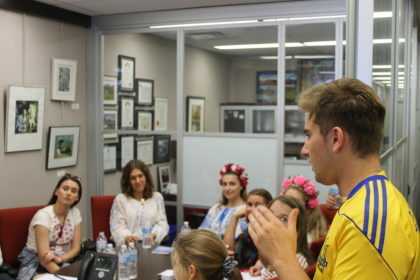 Here Connor spoke about the history of Ukrainian youth organizations in Canada from the pioneer era to present. SUSK Vice-President Central Mattay Dubczak discusses future SUSK initiatives and strengthening local partnerships. Finally, the SUSK National Executive members hosted a meeting for its member organizations at the festival. 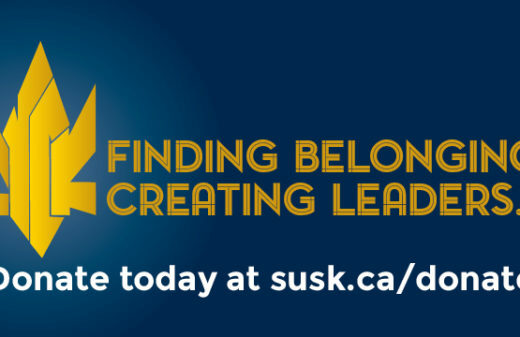 This year gathered a record high turnout with new faces from Manitoba, Saskatchewan, and in new communities in Ontario such as the new USO in Georgetown College, Barrie. 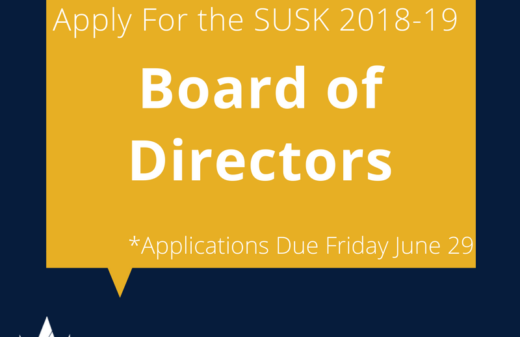 SUSK National Executive members and club representatives at BCU: Boyan Woychyshyn (Vice-President East), Dayna Konopelny (Past President – University of Winnipeg), Orycia Karpa (Project Director), Nykole King (President – University of Saskatchewan).